Are you struggling or know a loved one who is struggling from a gambling addiction? 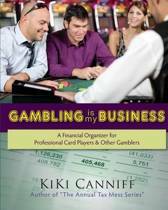 Do you need help overcoming or recovering from a gambling addiction?Then this book is for you! 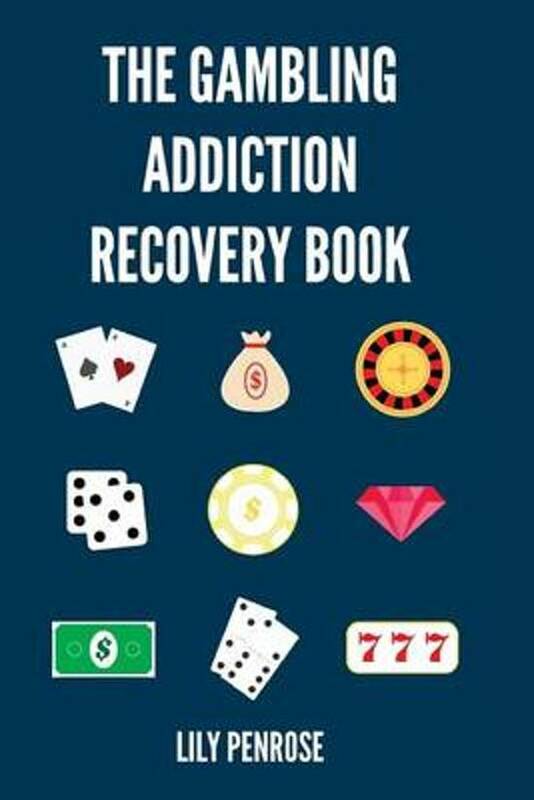 This book will give you all the necessary information regarding problem gambling, compulsive gambling, online gambling, gambling and gambler's addictions, its symptoms, and how to practically treat it in order to overcome it, whether it be through medication, self-management, interventions, financial actions, rehabilitation programs and more! This book will also give you a great insight into the psychology of gambling and your brain on gambling. This book will teach you and your family how to practically overcome a gambling addiction starting right away if you follow the steps outlined in this book. You will gain knowledge about the addiction itself and how to treat it - regardless of the type of gambling - casino, poker, black jack, roulette, sports betting, betting, dice games, online gambling, gambling games, betting games, investment gambling and more. 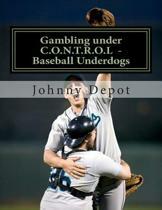 If you need help dealing with a gambling addiction or want to help a loved one, scroll up and get this book.